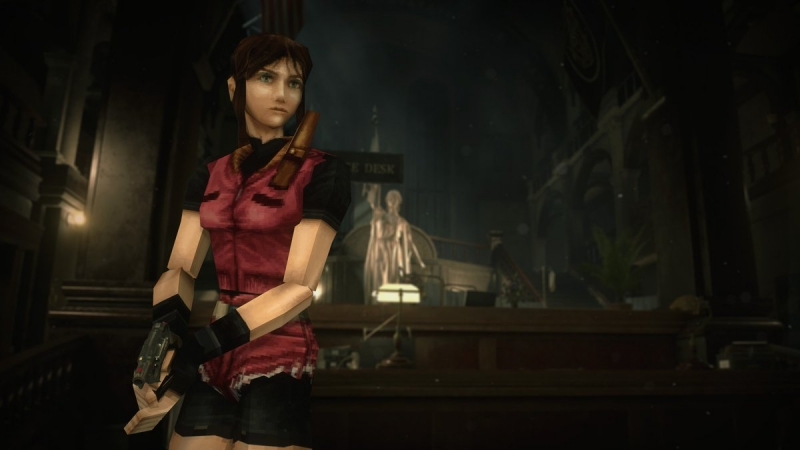 The Resident Evil 2 remake is finally here, and it’s absolutely awesome. 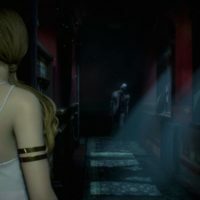 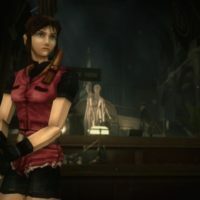 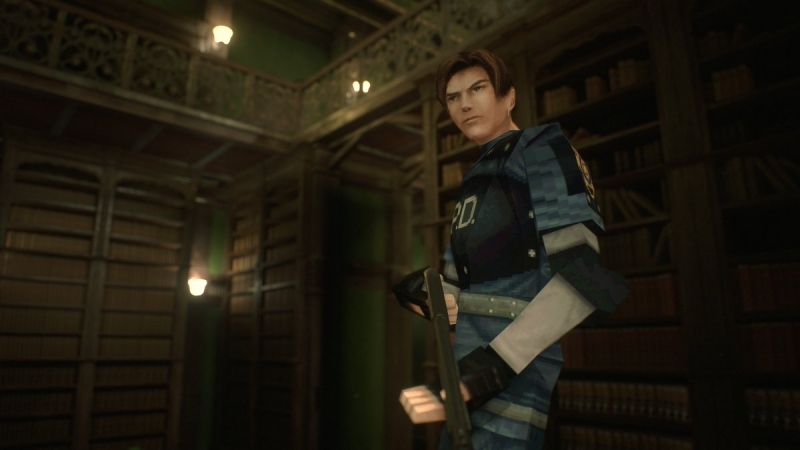 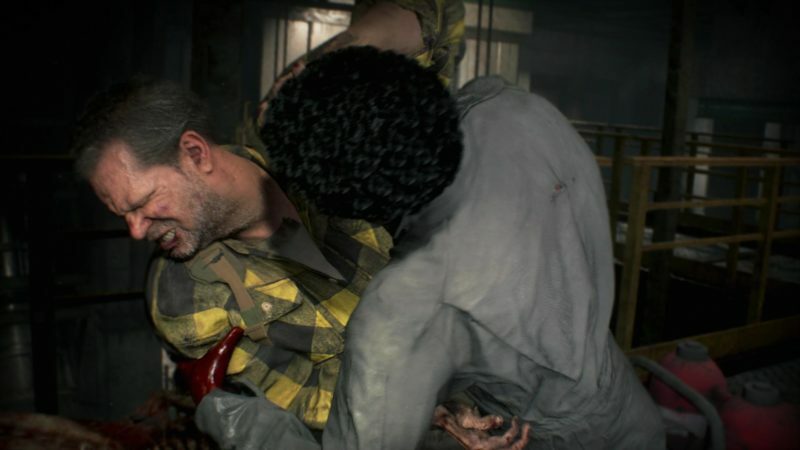 Capcom’s high-fidelity remake of the horror-survival classic is everything fans could have wanted, bringing Leon and Claire’s story to a new generation of fans with fantastic gameplay and graphical polish. 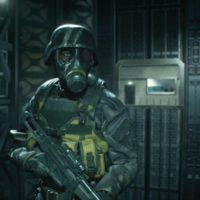 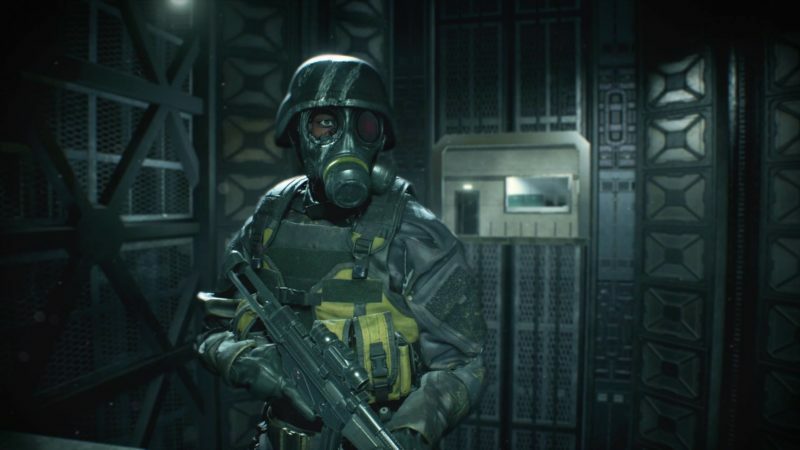 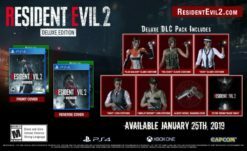 But Capcom isn’t merely content to rest on it’s laurels, and is preparing an entirely free content update for all Resident Evil 2 owners, including the new Ghost Survivors mode and some fun costumes. 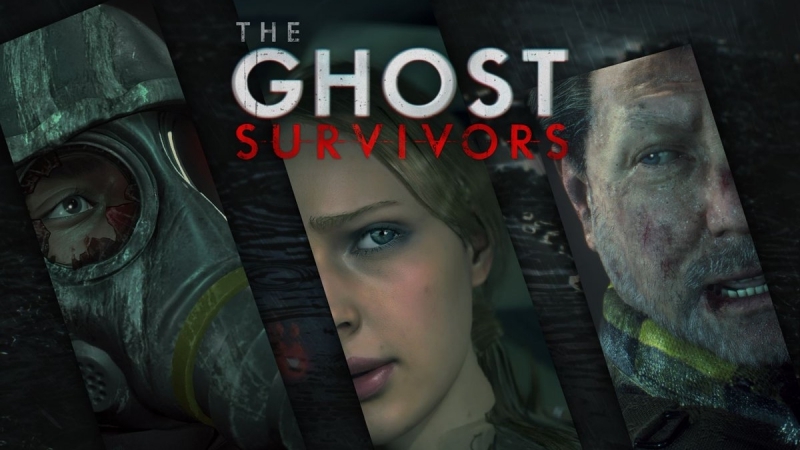 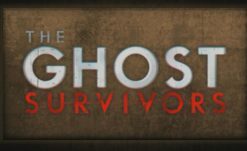 As previously reported here, The Ghost Survivors is a new mode that introduces new characters and environments, relying on randomized elements and an in-game shop system to deliver a replayable gameplay experience. 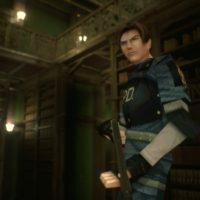 While details are still somewhat sparse, it stars Robert Kendo, Katherine Warren (the corpse on Chief Irons’ desk), and an as-of-yet unnamed USS Soldier in three chapters titled No Time to Mourn, Runaway, and Forgotten Soldier. 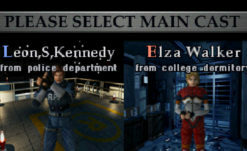 Resident Evil‘s Facebook describes this as a selection of “what if” scenarios (I guess meaning non-canon, the last time they used that wording it was in regards to Operation Raccoon City) starring these three unfortunate souls who never made it out of Raccoon. 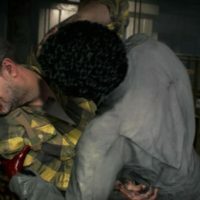 Not a very long wait to find out what those titles mean, so get ready to jump back in when the update launches. 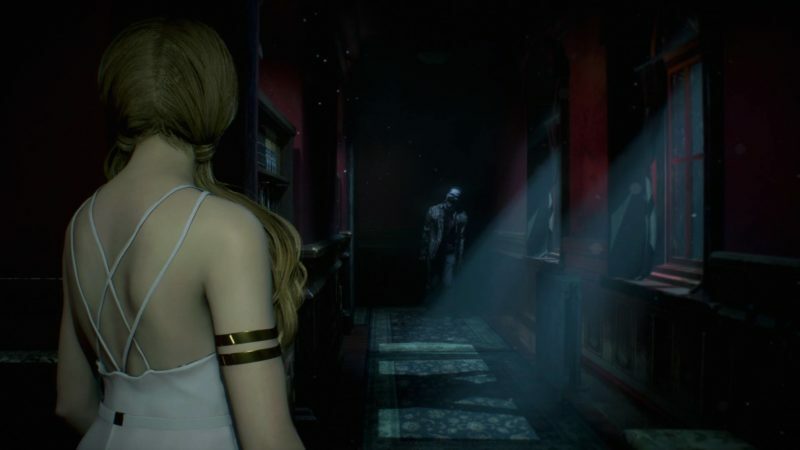 Be sure to check out our own Resident Evil 2 review while you’re here to see why we gave it a perfect 10/10 score.